Nashville, Tenn. (January 7, 2015) – Let freedom ring, as Charlie Daniels takes to The National Rifle Association's third season of NRA All Access on The Outdoor Channel to shed light on his diehard passion for guns and rifles, and why he's so committed to protecting America's right to bear arms. Highly noted for his multiple chart-topping hits and stand-out instrumental talent that has catapulted him into international stardom, it's no secret Daniels is also an enthusiastic outdoorsman and longtime friend of the NRA. Tune in this Friday, January 9 at 8:30 p.m. ET to watch. "Guns were a right of passage when I came along. Everybody had guns, every house had guns, and we were not to even touch them without a grown-up being around. So we left the guns alone until the time came when they said, 'Okay son, it's time for you to learn how to handle this,'" he recalls. "My first shotgun was a 20 gauge Iver Johnson. The first thing a guy wanted when he grew up a little bit was a gun. That was just the culture I was brought up in. Everybody used guns… everybody knew how to use them, and everybody knew how to use them safely." To view a sneak-peek of Friday's episode, click here. 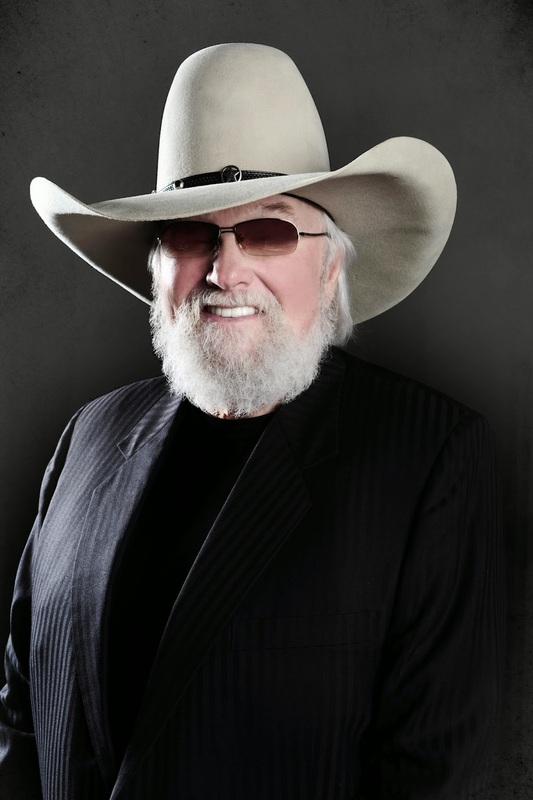 Fans can also follow Daniels' "Soapbox" column at www.charliedaniels.com where he shares his viewpoints and commentary on current social and political issues facing America.